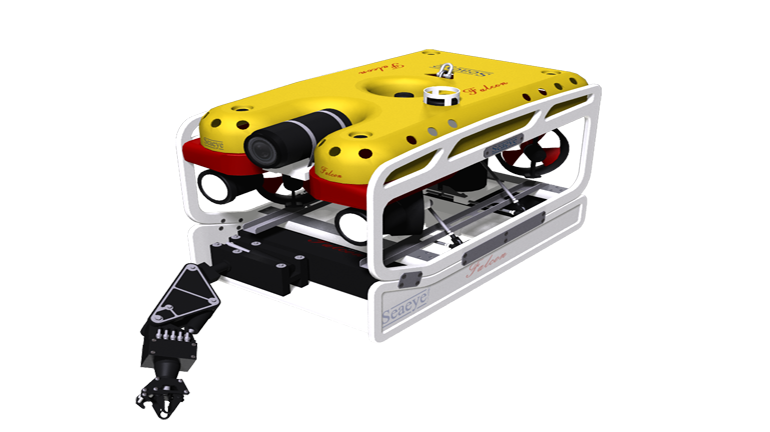 Remotely Operated Vehicles (ROVs) make diving missions to inspect underwater structures safer and more efficient or completely replace them. We have pooled our multiple expertise in a network in order to facilitate an effective and economical work routine, thus operating as a strong partner in underwater technology. As a network, we can offer you full service all around the development and the application of mobile ROVs in water depths up to 300 m for explorations, surveying, inspections and long-term monitoring. 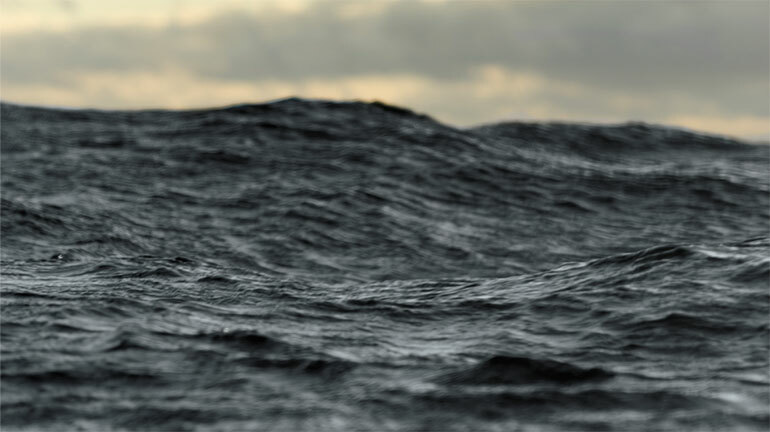 Maritime applications place high demands on the efficiency and quality of available technologies. These challenges require detailed expertise. 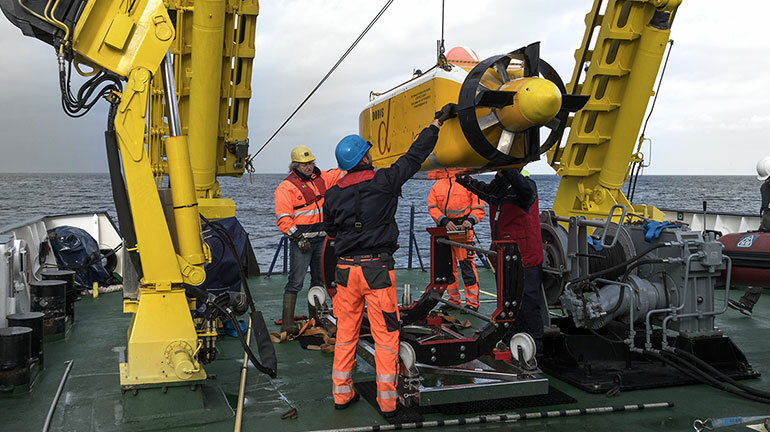 A remotely operated underwater vehicle is a platform for a great number of individual systems resulting in a highly specialized and complex tool when combined. As a network, we can offer you full service all around the development and the application of mobile ROVs in water depths up to 300 m for explorations, surveying, inspections and long-term monitoring. We will advise you when it comes to your special applications, create concepts and support you until your issues are resolved. We are the right point of contact for you in terms of research, development of technologies as well as a wide range of ready-to-use devices and tools. The network bundles our competences in industry and research. 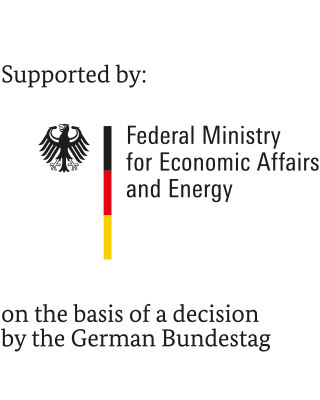 The partners’ existing technical modules are coordinated as a result of cooperation and developed into a tailor-made offer. The joint research results in unique competences that will benefit our customers. Wieviel ist 10 plus 20?